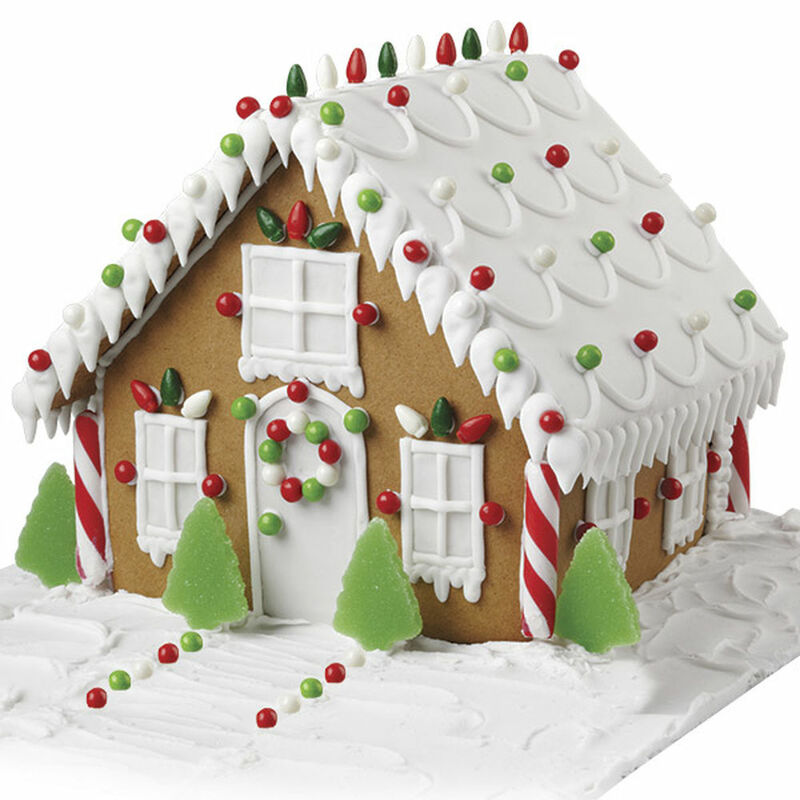 Gingerbread House Workshop ● Join Us This Christmas Season With These Individually Built, Made From Scratch Gingerbread Houses. Each Individual, Couple or Family Will Decorate Their Own House To Take Home With Them. Class Is Priced Per House (an individual, couple or family of four or less). Sign Up Early Because Space Is Limited And Last Year’s Class Sold Out Quickly.